Return to Sacred Heart Landing Page. 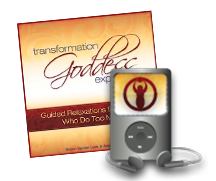 Gain access to guided relaxations for women who do too much. © 2012 – 2019 True Balance International, LLC All rights reserved.